 Summer Excursion Programs | Live & Learn Centre Inc.
Live & Learn’s summer program is a continuation of the regular day programs, with a focus on community out trips and regular education. Click here to learn more about our regular day program at Live & Learn. Want to learn more about our Summer Excursion Program?